You're on the bus with headphones in listening to your favorite music. Then, the bus goes over a speed bump, and out comes your earbud. Inconvenient, isn't it? Did you wish you had a better way to secure the headphones in your ear? Audiologists and audiologist technicians can make an impression of your ear, in which a custom mold can be made for your headphones. These are manufactured by several companies, but Audiology of Tulsa recommends two companies: 64 Ears and Westone. 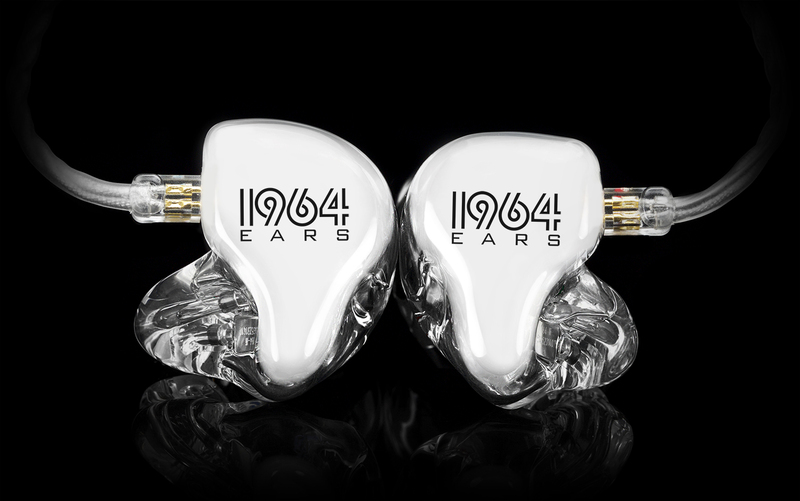 They specialize in in-ear monitors for musicians. They use a 3Dfit technology, which uses 3D printers to create a secure fitting mold. Below is a video on how this technology works. 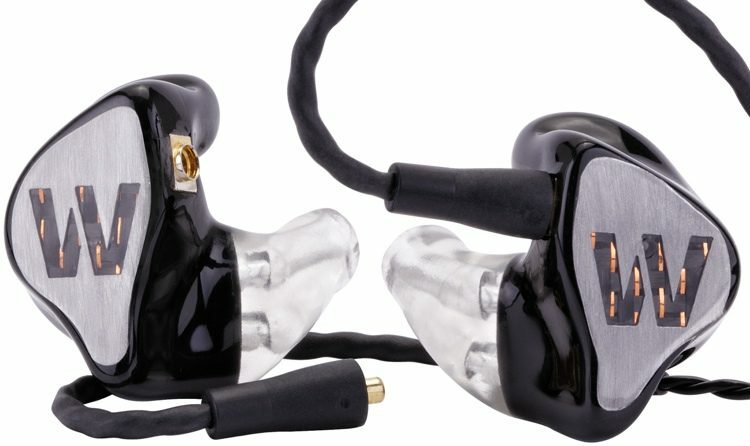 Westone is also skilled in creating in-ear monitors for musicians, but they also manufacture several other products such as shooters plugs and custom headphones. The benefits to a custom fit are not only a secure feel, but the sound quality is uninterrupted. Audiology of Tulsa is also a manufacturer of earmolds. We create custom molds for Resound, Widex, and Unitron hearing aids. 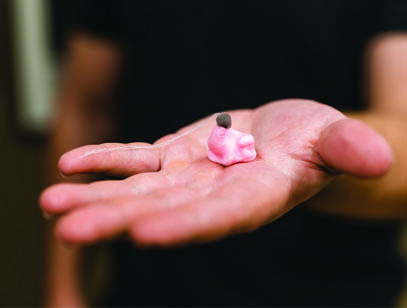 Not everyone that wears hearing aids necessarily needs a mold, as all hearing losses are different. Call us today at 918-745-9052 for more information!